This information was graciously provided by Alfredo Manrique, the person responsible for the legal cultivation of this incredible species. NHOS was fortunate to have Alfredo speak at our October 2015 meeting, where he shared this information in person. In 1972 Alfredo Manrique started his nursery business, Centro de Jardineria Manrique (CJM) in Lima, Peru. CJM roughly translates to Manrique’s Garden Center. He also runs the website: phragmipediumkovachii.com. His main focus at the time was on Conifers, Azaleas, and Begonias (orchids came later). 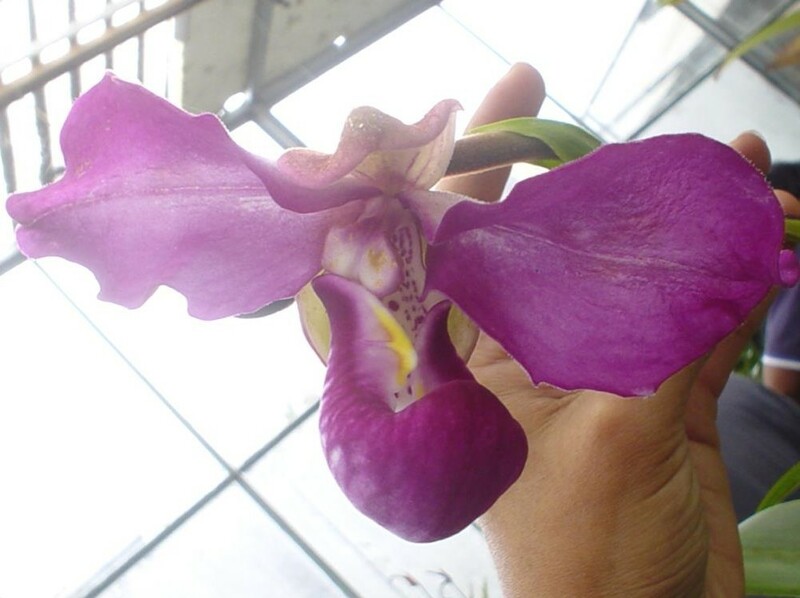 The first orchid to enter his collection of ornamental plants was in the 1980´s, a Cattleya máxima, which he currently still owns. 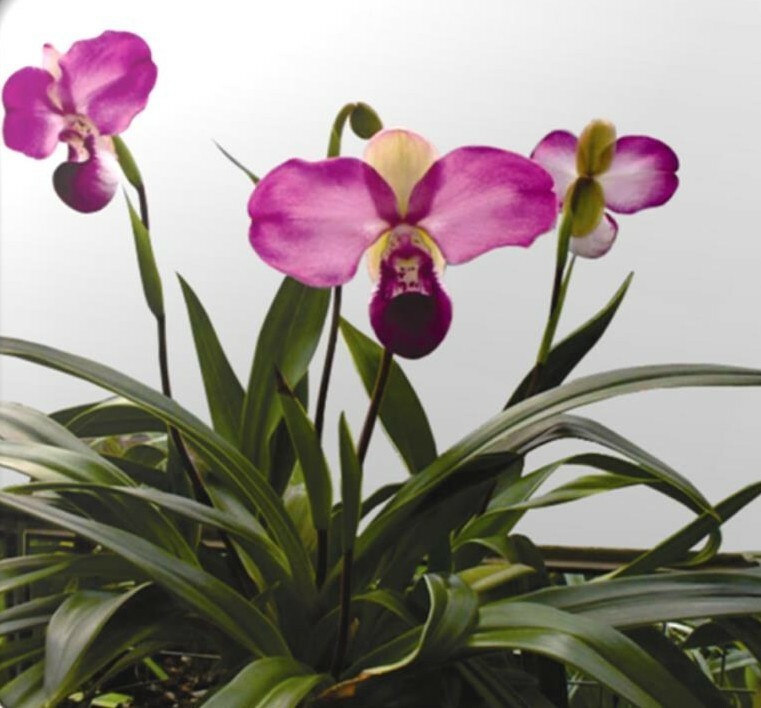 In the early 1990´s, Alfredo realized there was a great demand for Peruvian orchid species. 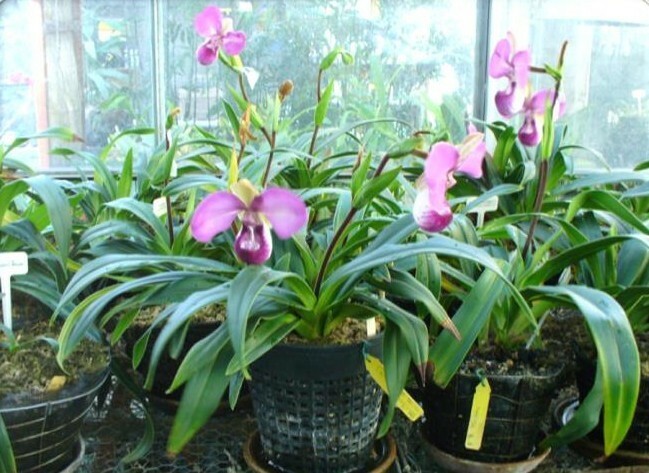 He decided to convert the focus of his nursery, and dedicated 90% of it, to the cultivation of orchids. 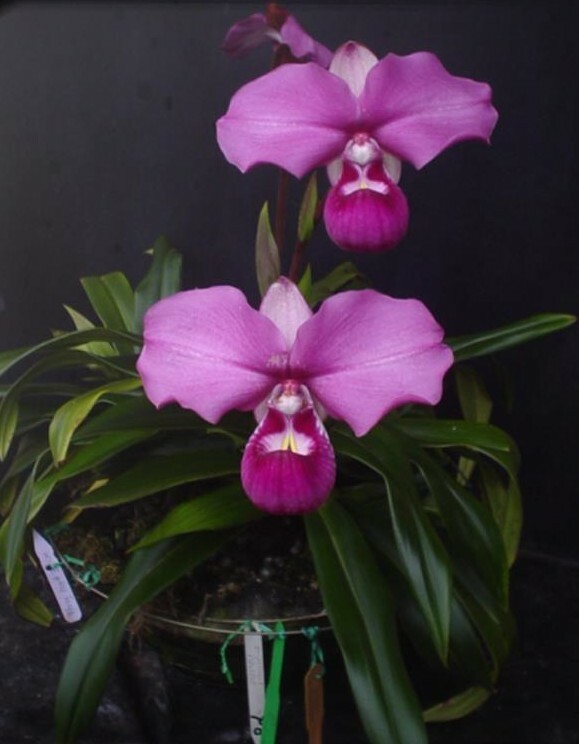 In 2002, after the discovery of the Phragmipedium Kovachii, CJM was the first nursery to obtain a permit issued by the Peruvian Goverment, to collect 5 plants of this species. 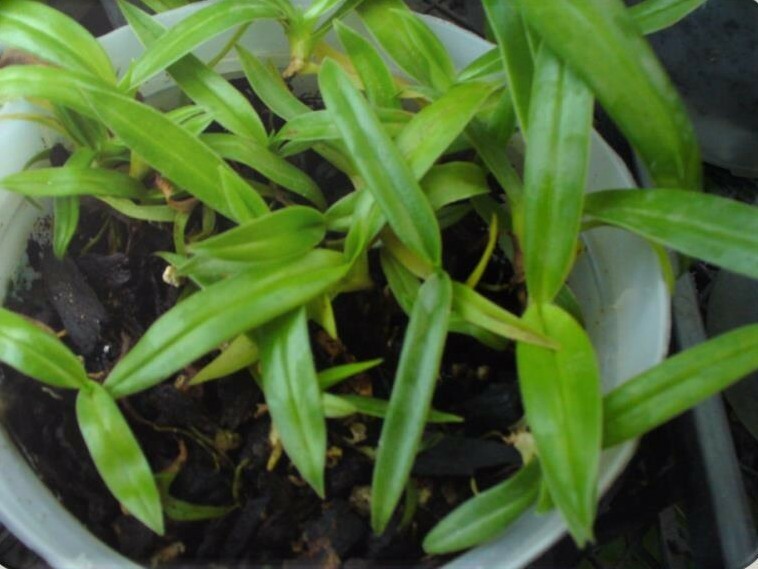 Together with the help of Glen Decker , Fritz Schomburg and Peter Croezen, the cultivation , propagation and hybridization of this new species was done with excellent results. 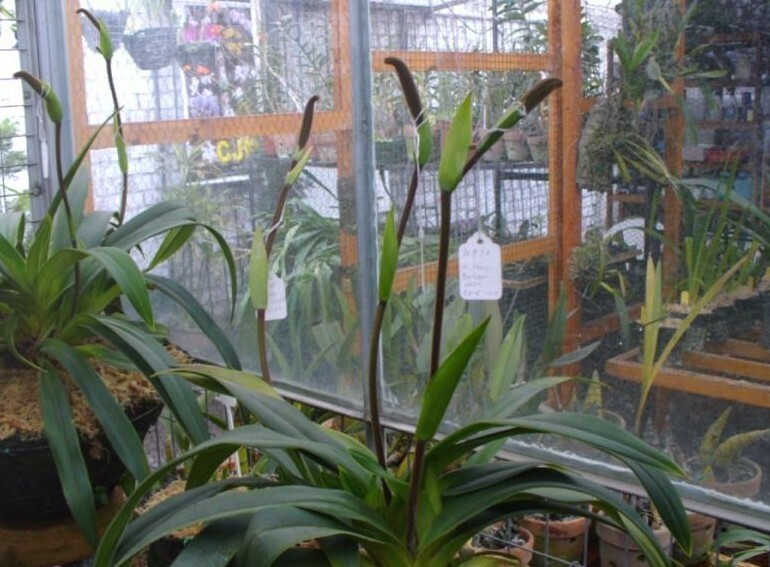 Manrique's nursery has continued to work on different species and hybrids of orchids. 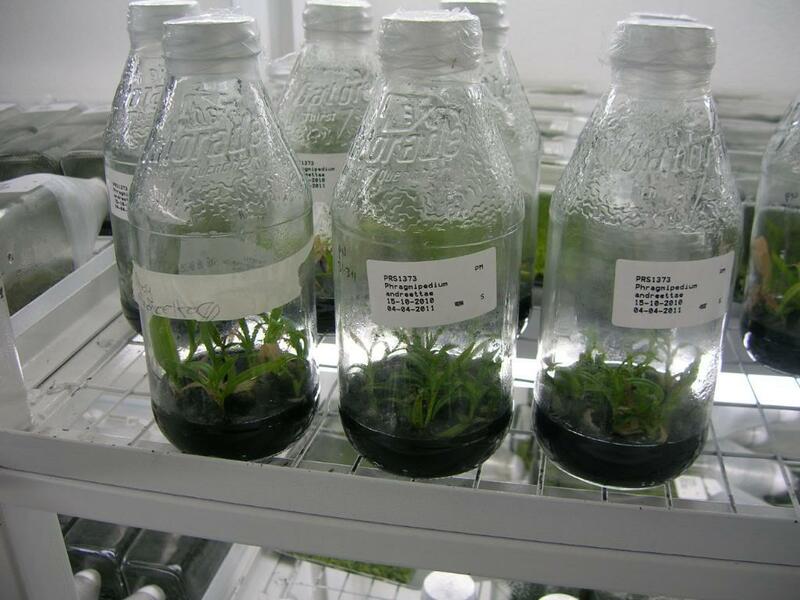 In 1995 he started his own in vitro laboratory, working mainly on finding new ways to speed up the growing process of the in vitro seedlings. Alfredo attends different orchid shows and gives lectures on Peruvian orchids species both in the US and internationally. 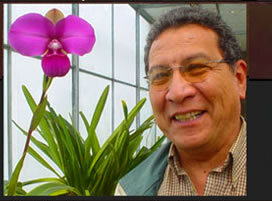 Since 1994 Alfredo has been a member of the Peruvian Orchid Society where he served as President from 2001- 2004. 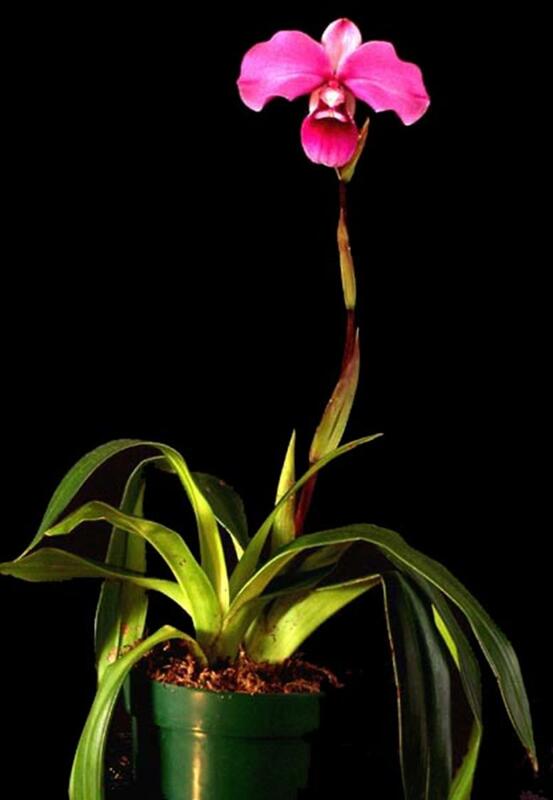 He is also a member of the American Orchid Society. Analysis of chemical composition and comparison of two Phrag species found growing in proximity to each other. A fertilizer as a 11-5-3 with 4% Ca 2% 2.8 Mg, Fe, B ,Zn and Mn. Sea weeds are applied in the dose of 1 gram ( up to 3 cc in liquid presentations) diluted in 2 pints of water plus fulvic acid from humic acids at a rate of 1 cc in the same dilution . Those biostimulants enhance the uptake of nutrients and the metabolism in the plants, mix them with your fertilizer, be sure that the final TDS of the solution is no higher of 400 ppm. 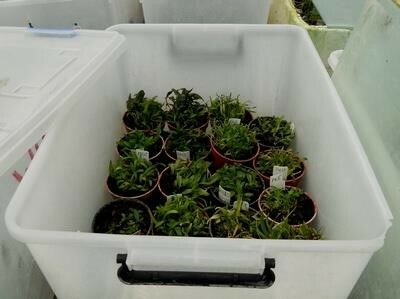 Apply as a light foliar feeding, and damp the soil. Pollen can be stored for up to 6 months on refrigeration. Is done when roots are well developed in flask. Do not wash out the roots. 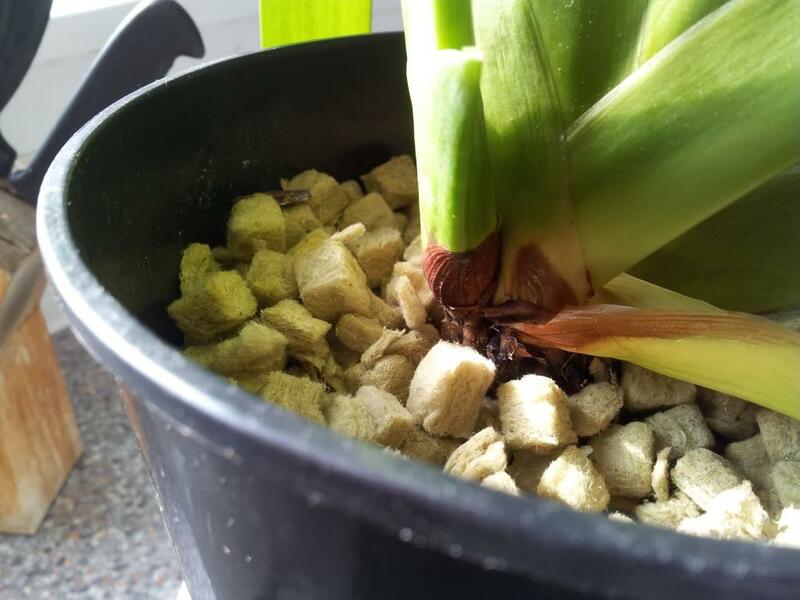 The soil mixture must be rich in sphagnum moss with fir bark and stones , charcoal and and perlite.